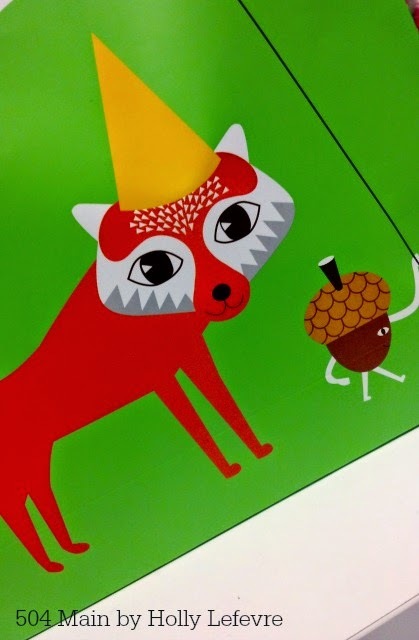 A few weeks ago, I picked up these paper honeycomb Visionar decorations at the IKEA Paper Shop blogger event. I am the BIGGEST procrastinator when it comes to decorating, and I knew these beauties would be a subtle but fun way to decorate my front porch. And guess what???? It was so quick and easy all you other procrastinators or those who are looking to add a little fun to their Halloween decor have time to do this before Friday! 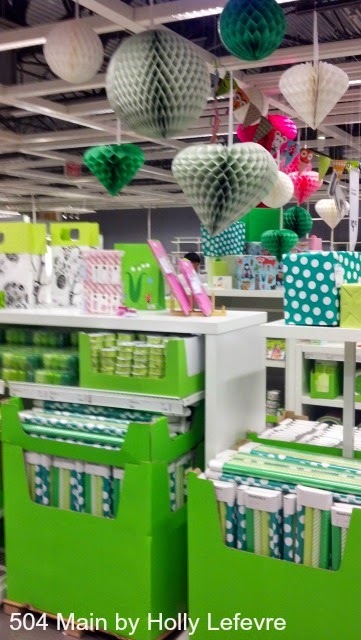 I have only been in Texas few months, so I was super excited to visit the #IKEA_Round_Rock paper shop for a blogger event. I had the opportunity to meet some local bloggers...and was super excited to experience all the goodness of the #IKEAPapershop. 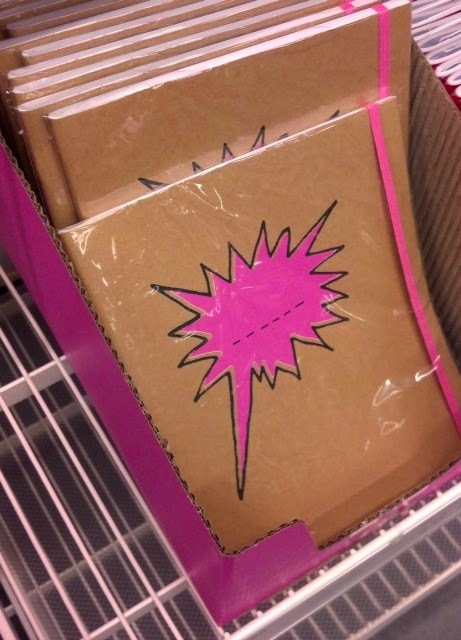 So, seriously if you are near an IKEA, go visit the paper shop - you will not be disappointed. I am impressed by the selections and diversity of the paper shop collection. and even some cute woodland creatures for the kids (or adults)! There are note books, paper boxes, party supplies, paper decor, adorable paper clips...really, you have to see it for yourself. Because I am a last minute decorator, I like to keep it simple. I already had the pumpkins...but I needed some height, some more visual interest. I simply hung a collection of sizes and shapes of the IKEA Visionar paper decor in grey, charcoal, and white. The decor comes with white ribbon attached. I added some inexpensive white ribbon to it so I could hang them at different lengths. I used Command strips to hang them from the porch ceiling. And really that is pretty much it...doesn't get much simpler! And it looks so GOOD! Now...if it is windy or wet where you live...just do this same thing inside the house by a window...It looks great there too! 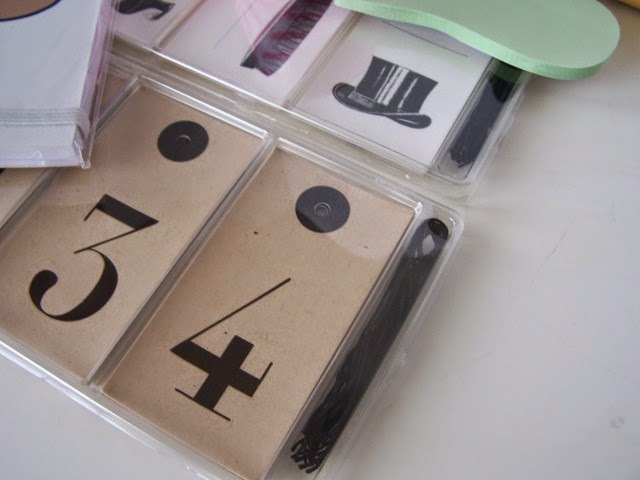 Here is your chance to win a little sampling of the IKEA Paper Shop goodness! 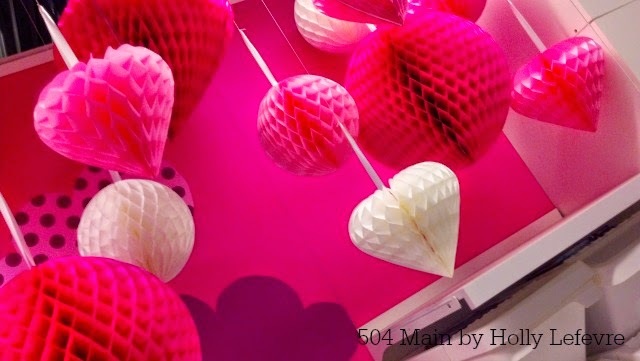 This post is written and created at 504 Main by Holly Lefevre disclosure: I was invited to attend the IKEA Papershop event. All opinions are my own. Prizes for the giveaway were (mostly) purchased by me. I love to decorate with paper for every event. Paper decorations are easy to use and fairly inexpensive so you can change things up for every party or dinner etc. 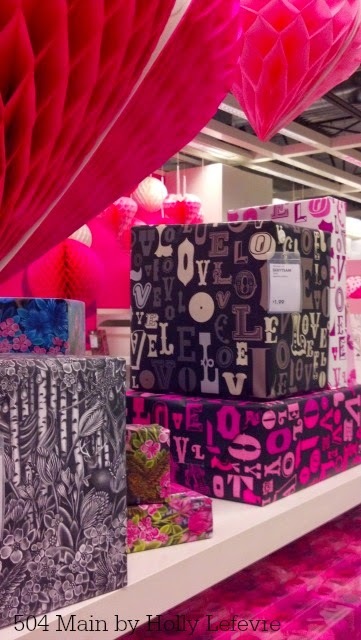 I love the look of the IKEA paper goods, very on trend. I love paper garlands, especially when they're stitched together. i love garlands and paper lanterns! 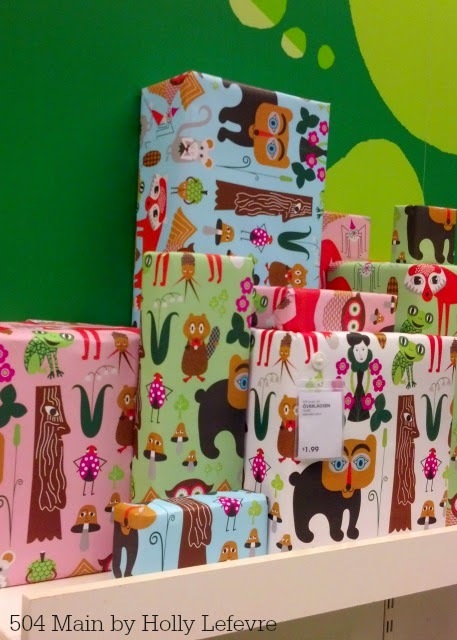 have been drooling over the ikea paper goods but the closest store is an hour away and i just haven't been able to get there yet to check it all out. 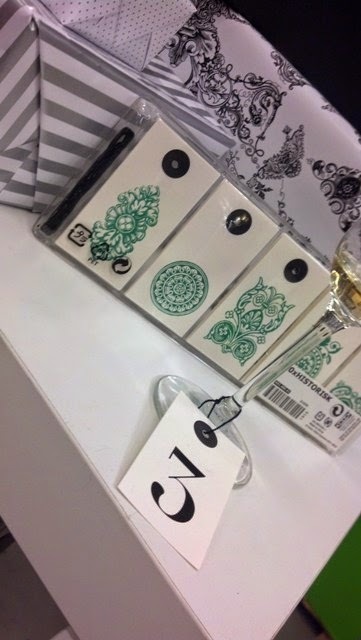 Banners, place cards for my table, altered home dec items....I did NOT need to know there is an IKEA paper shop!!! I like to make paper pendant garlands for parties.